The 59th Mark Creek Lion's Club Marysville Daze will take place at the Lions Park on Saturday & Sunday. Start with an awesome pancake breakfast, enjoy entertainment by local bands, performances by local dance troupes and gymnasts. 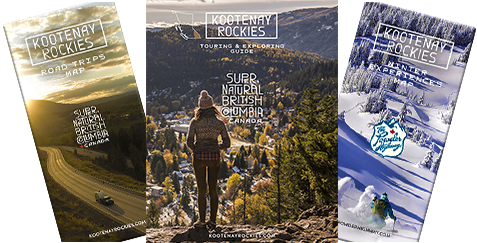 Visit the craft fair exhibiting Kootenay fares. It's a family fun day.